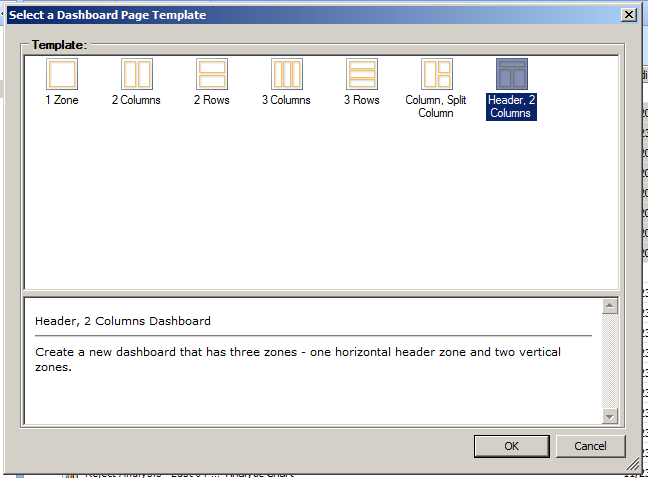 UPDATE (6/21/2011): Modified table layout of step-by-step walkthrough to be two columns instead of three. Added a downloaded PDF file as well. 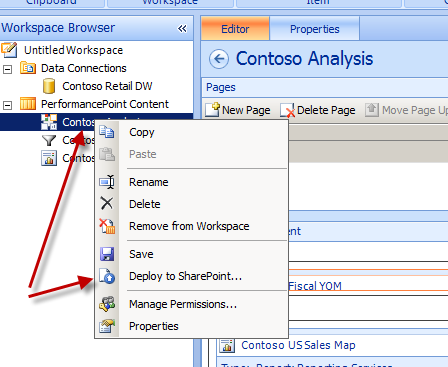 Back in January I did a posting in regards to Using Excel Services Reports with PerformancePoint Server (PPS). 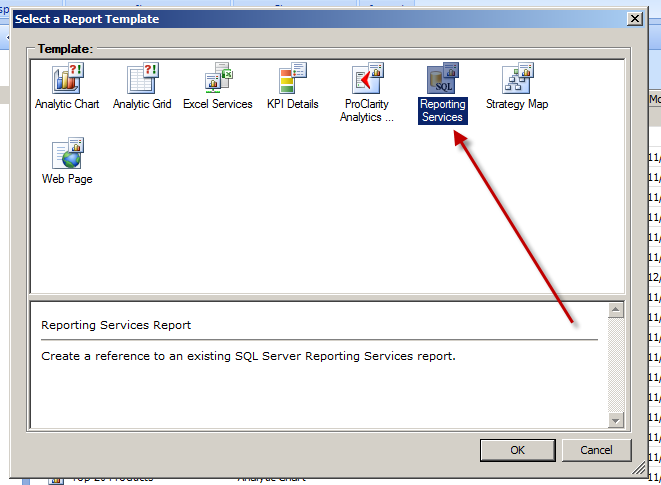 This has been a very popular posting and I thought I would add another one in regards to using Reporting Services (SSRS) reports with PerformancePoint (in PPS 2007 this type of report was called SQL Server Report). 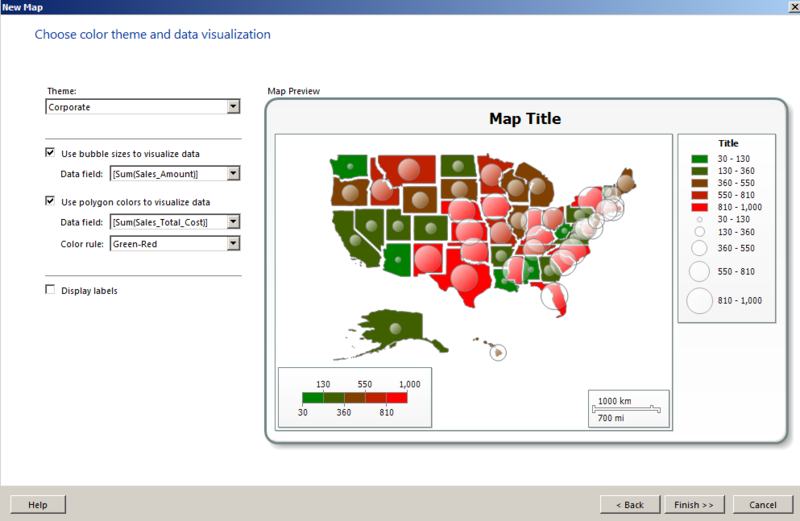 need more flexibility and control over reports, styles, colors, scales, etc. 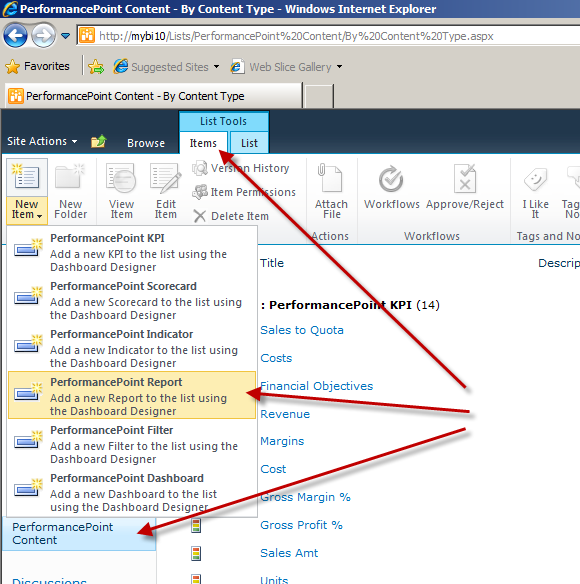 The example that I will be showing is using SSRS in SharePoint Integrated Mode, but you can also do this in Native Mode as well, you would just see a different setup screen when you are configuring the report in Dashboard Designer (a tad bit easier in my opinion configuring these in Native Mode – which is labeled as ‘Report Center’ mode in Dashboard Designer, confusing I know…). 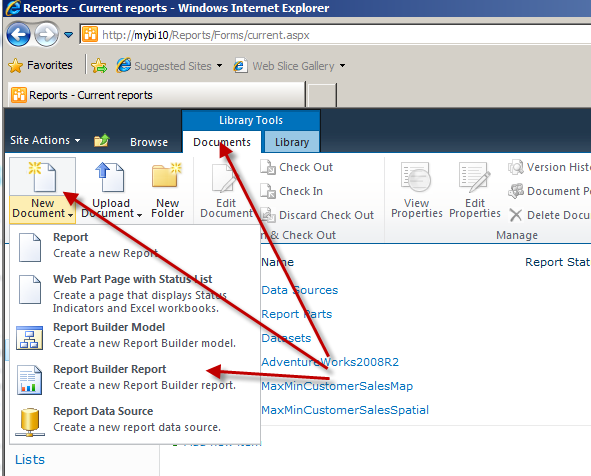 I will also be using Report Builder 3.0 to create and deploy the report to the SharePoint site. 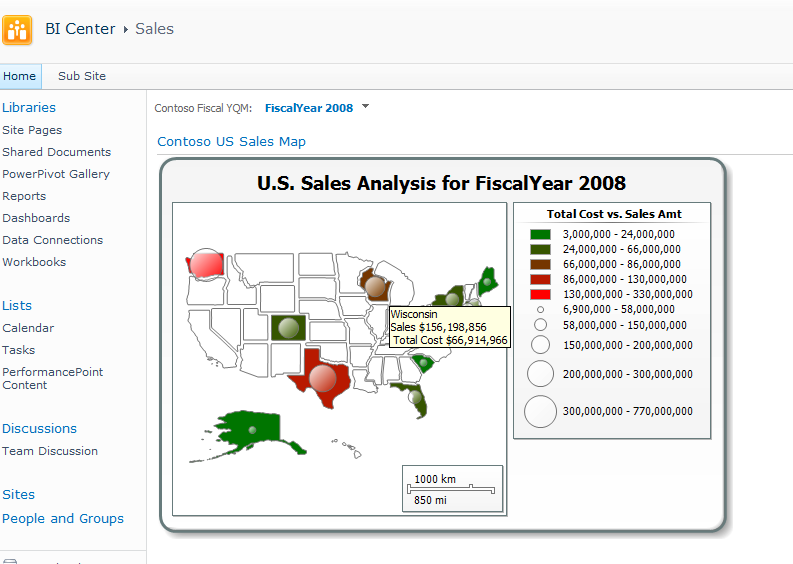 My example here used the Contoso Retail DW sample data which is available from the Microsoft downloads here – Microsoft Contoso BI Demo Dataset for Retail Industry. 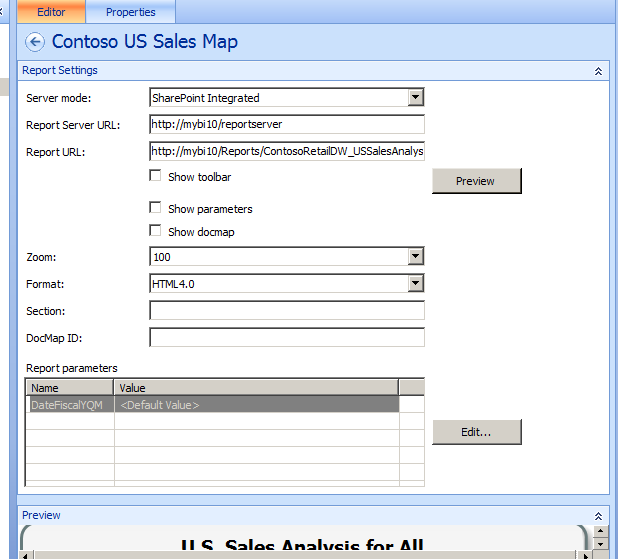 This is also using Reporting Services 2008 R2 which includes the new Map report item, Report Builder 3.0, PerformancePoint Services, and SharePoint 2010 Enterprise. Feel free to download the PPS Workspace file (ddwx) and the SSRS report (RDL) file from my SkyDrive which I have included in a zip file. 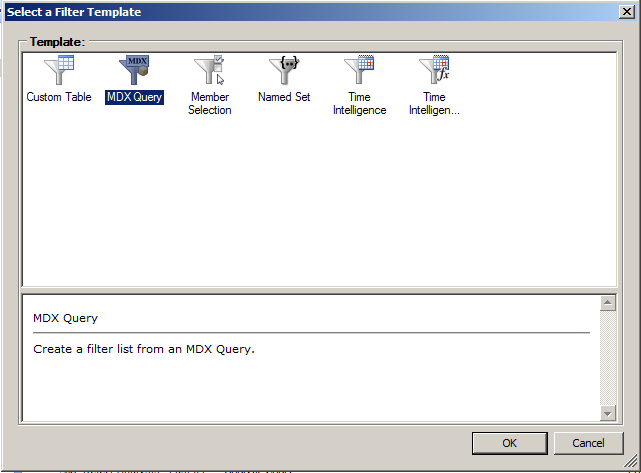 You might find this posting useful if you want to reuse the workspace file – Migrating PerformancePoint 2010 Content to New Server. 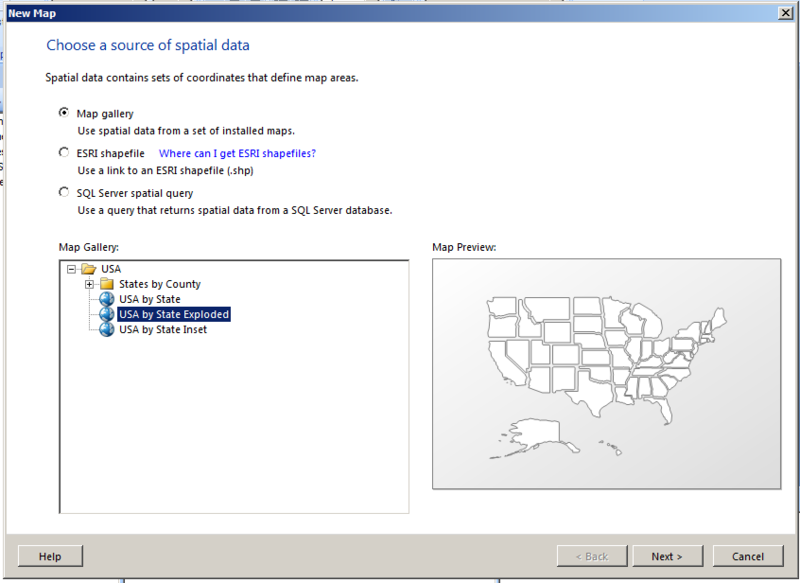 This entry was posted on December 31, 2010 at 12:51 pm	and is filed under PerformancePoint, Reporting Services. 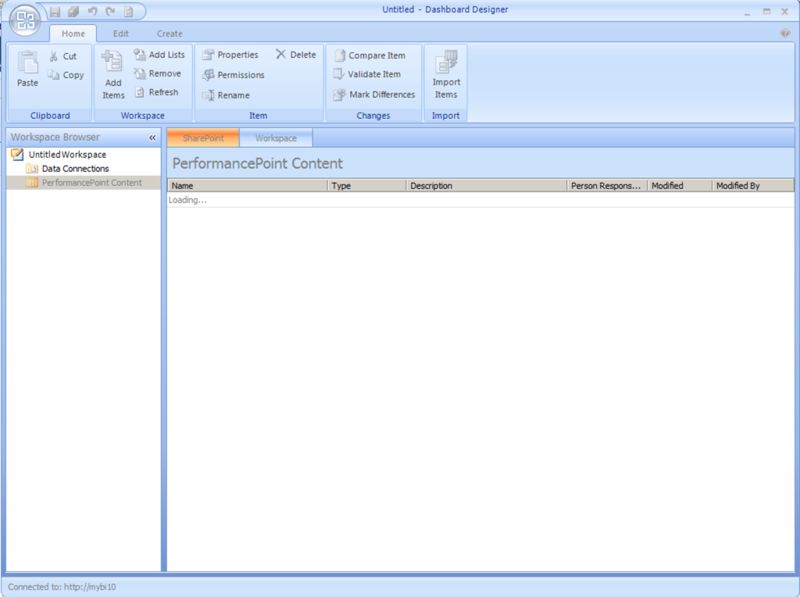 Tagged: performancepoint, sharepoint, ssrs. You can follow any responses to this entry through the RSS 2.0 feed. You can leave a response, or trackback from your own site. Hello Dan – got this to work! Good stuff – thank you for sharing. 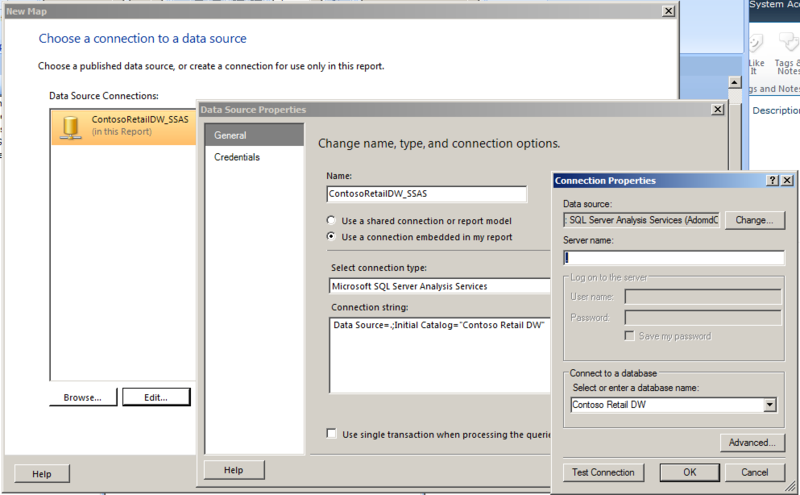 I am wondering if there is a way to use the Reporting Services report as a Data Connection for use in creating a PerformancePoint Analytic Chart? 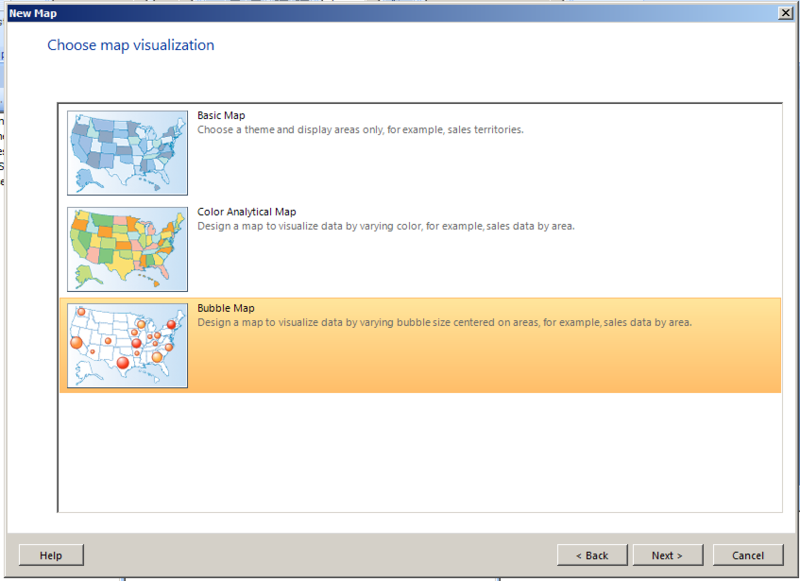 I have some Reporting Services Report that I would like to create a chart from and put it on a dashboard. Thank you! 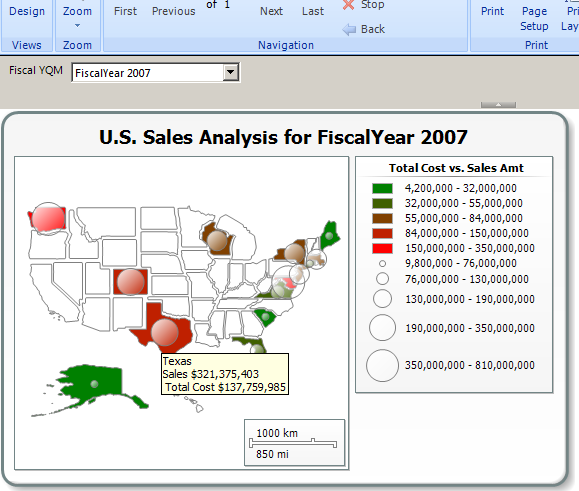 The Analytical reports, Grid and Chart, will only work with multidimensional data sources – Analysis Services and PowerPivot. 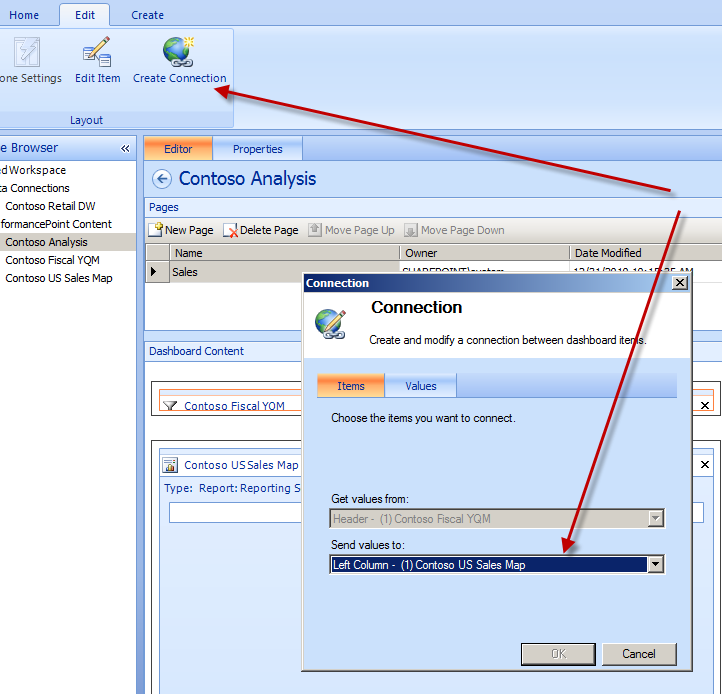 You could use PowerPivot to connect to the Reporting Services report (from the Report or through Atom data feed) to pull in the data and then leverage the Analytical report option that way by pointing to the PowerPivot file. Wow Dan – thanks for the quick reply! 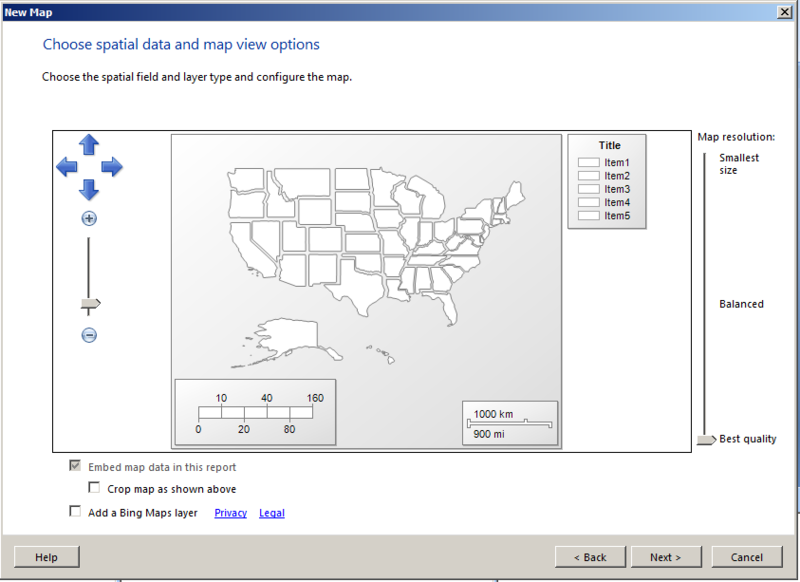 I will give PowerPivot a try. Not a problem. 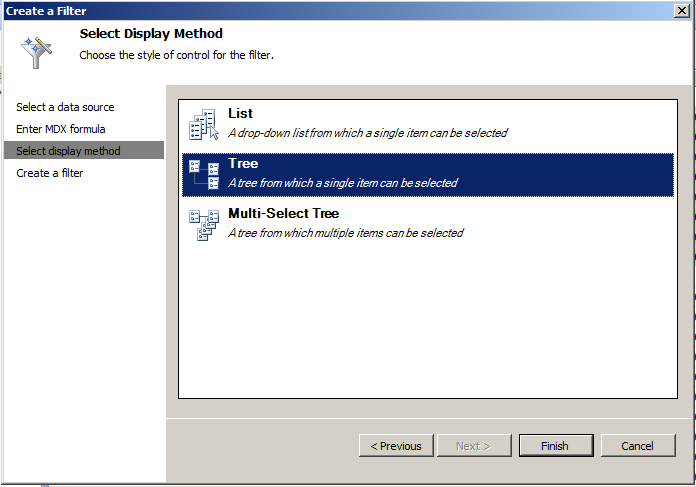 You might find another one of my posts helpful using PowerPivot with PPS – Using PowerPivot with PerformancePoint Services (PPS) 2010. Maybe I should do a posting on this topic as well:) Thanks for the idea and good luck! Hello Dan, I got this to work too, but when I open the dahsboard from a system different then the server I created the dahsboard on, I get a “Windows Security” logon screen. 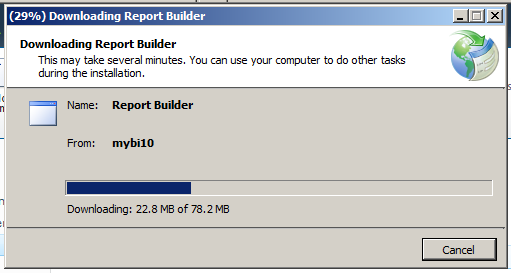 I only get to see the dashboard elements, but the reporting services report keep giving me the logon screen. Did you also encounter this. If so, how did you solve it? Were you able to ever see the report after you entered your credentials? 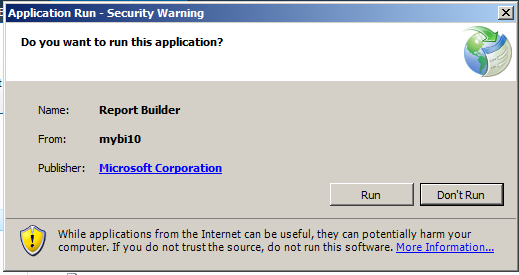 Is the site setup as a Trusted Site in your IE security settings? Are you using Kerberos at all for this? Assuming you are not using Kerberos, the thing that you will most likely need to do is modify the Report Server configuration file. Either comment out or remove RSWindowsNegotiate and leave RSWindowsNTLM in the file rsreportserver.config located in the ReportServer folder on the server in the Authentication section. This should resolve your issue you are seeing. Hey Dan, The change in the rsreportserver.config did the trick. Thanx a lot. 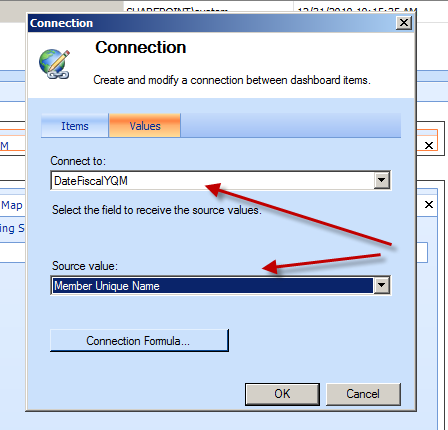 Do you know if it is possible to pass parameters from on PPS SSRS report to PPS SSRS Report. For example I have a scorecard created with SSRS Report and would like to have a report action that passes in a parameter to an adjacent SSRS PPS Web part. There are no capabilities to make connections between PPS reports. I should probably be a little more clear on this. You can use scorecards to communicate to other items on the dashboard. So create the scorecard in PPS instead of SSRS and then pass the items to the SSRS reports, KPI Detail report, Analytical Grid/Chart, etc. The reason that we have chosen to use a SSRS report in place of a PPS Scorecard is due to the way that the scoring is done. The target and bands and determined by the items in the report. ie the target for Group 1 Item 1 is 10, the first threshold for Group 1 item 1 is 15, etc. , the target for Group 1 item 2 is 20, the first threshold for Group 1 item 2 is 25. As far as I know that only way to accomodate this is to create a KPI for each specific scenario where the thresholds are different. Target is easy as long as it is stored by item in the datasource (Data source is relational so I cannot create the banding in SSAS KPI`s). Do you know if there is any planning in the works to allow the KPI designer to link the banding values to data stored in the datasource. 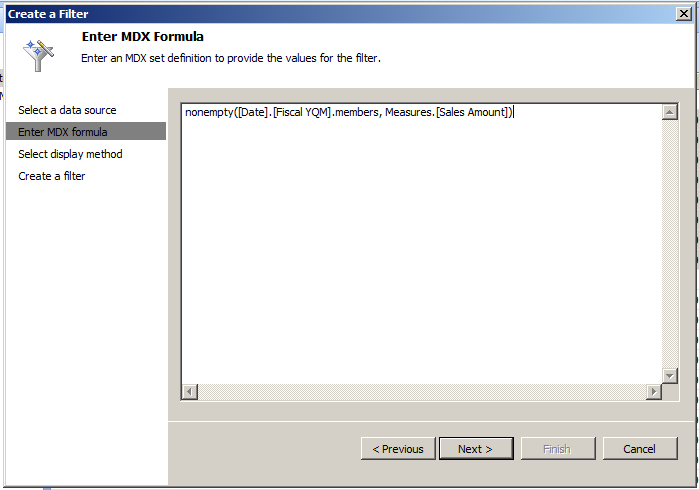 I am not aware of any plans for this functionality to be added to associate the banding values to data source values. The targets you could do, but not the banding. 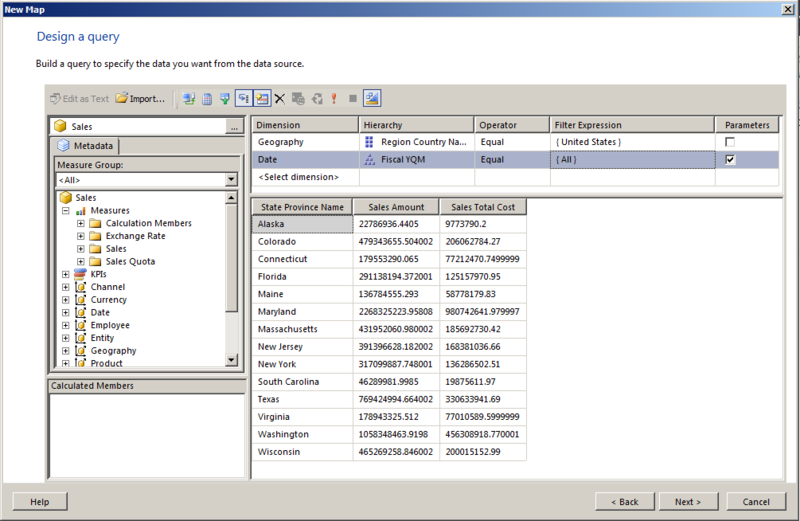 I have a scenario where I place an SSRS reporting into a PPS dashboard. 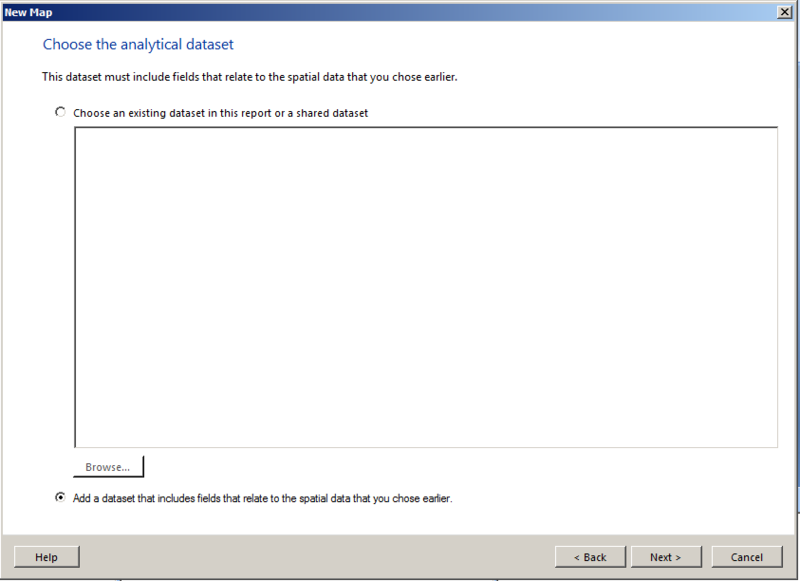 The SSRS report has nothing but a gauge, and a table with some related data. For some reason the gauge image only shows up when I have the “show toolbar” option checked, otherwise the gauge shows up as a broken image. In either case, the data for the table always shows up. 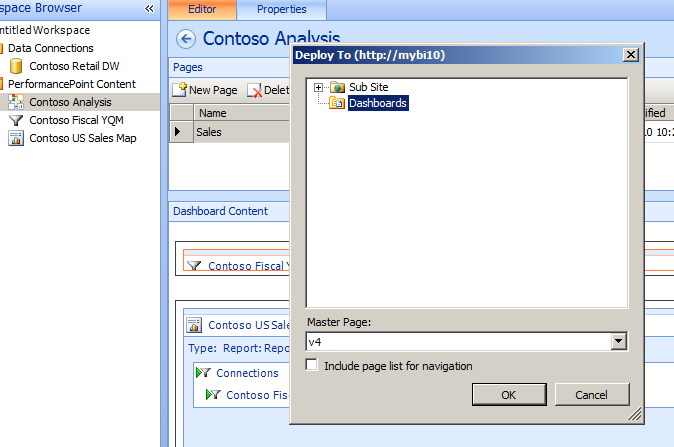 If I navigate to the report server directly and view the report I have no problems, it only seems to happen from within PPS (both in designer and once deployed). I’ve experienced this in a few different environments……have you ever had this happen? Any thoughts on the matter would be greatly appreciated. Tavis …Thanks a lot for the solution link, I have been searching for this for last 1 hour !! Finally got it working after the configuartion change !! 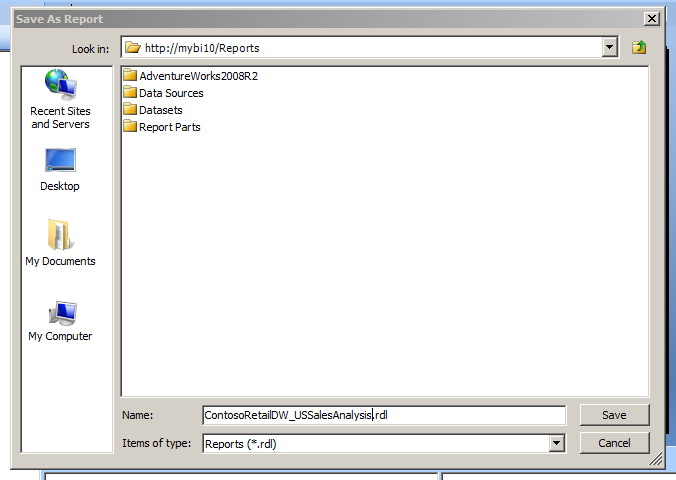 What about using Actions in SSRS Reports in Sharepoint Integrated Mode. (Not the Actions in cube). 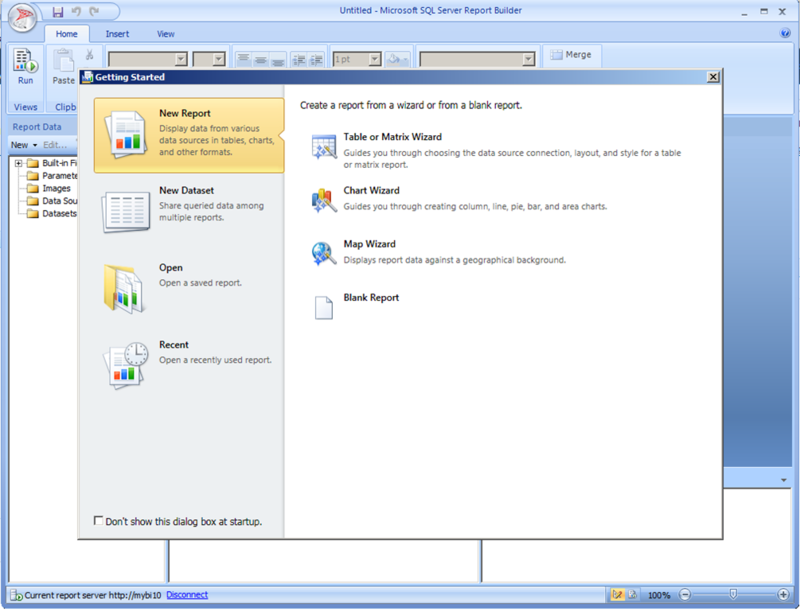 As an example based your report. 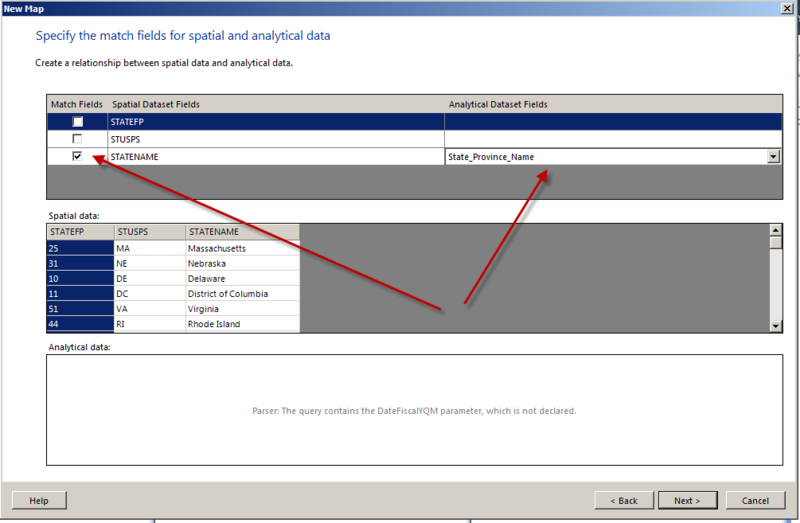 When i click the State i want to see the Detail report by Cities or product Categories. I want to see two reports in the same web pages. how can we change the second reports parameter(filter) by clicking the row on the left report?